When Bob Mould released his 2012 album Silver Age, he described it as a companion piece to Copper Blue, an album he had released 20 years earlier with his power-pop trio Sugar. Where Silver Age was a blast of pure energy that Mould unleashed after the lengthy, disciplined process of writing his memoir, his new album, Beauty & Ruin, pauses to reflect, if someone rocketing through full-bore songs at maximum volume and with considerable fury can be described as pausing. He’s definitely reflecting: these 12 songs parse grief and loss, and begin to consider the idea of mortality in a way Mould never has before. Some of that is aftermath from the death of Mould’s father in 2012, a subject he tackles most explicitly on “The War.” A massive guitar riff envelopes Mould as he gives voice to memories of his dad, striking a balance between loving remembrance and sorrowful elegy. Mould is also aware of his own advancing years. At 53, he’s hardly an old man, but it seems safe to predict he won’t be going quietly into his golden years. “Hey Mr. Grey” is a ferocious imagining of a senior community populated by versions of himself, alternately yelling at the kids on his lawn, mooning over past broken hearts and seething with envy. When he’s not thrashing around (and sometimes when he is), Mould is indulging his love of pop hooks with heft: first single “I Don’t Know You Anymore” is a super-catchy kiss-off, and Mould carries “Tomorrow Morning” with his booming voice and a thick, heavy guitar break while bassist Jason Narducy and drummer Jon Wurster race to keep up. By the time Mould gets to album closer “Fix It,” he sounds like he’s made peace with the turmoil and recriminations he’s been venting on the previous 11 songs. “Fix it, fix it, fill it up,” he sings. 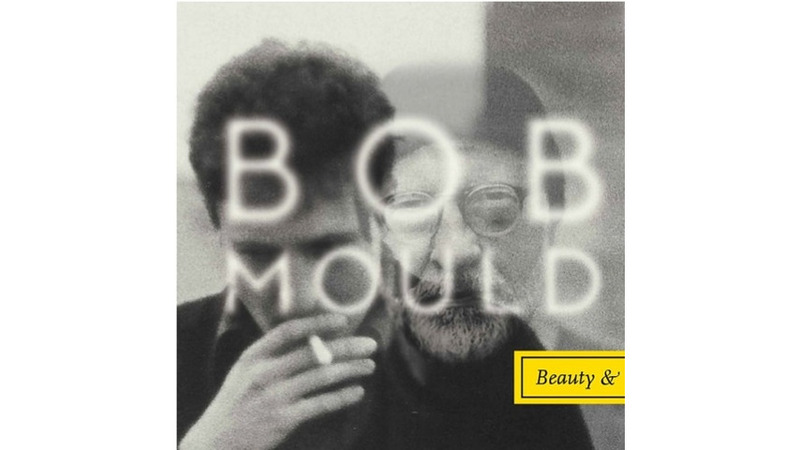 “Time to fill your heart with love.” If it’s an uncharacteristically sunny sentiment from Mould, it’s also a reminder that sometimes a gruff exterior simply masks a quiet but enduring optimism.